If you are looking for a Perdido Key Condo that is a bit more residential without sacrificing amenities and location, Needle Rush Point is perfect for you. Whether you live here or use it as a vacation rental, a condominium in Needle Rush Point will fit the bill. Only three stories tall, there are one, and two bedroom units available have prices from the $200,000's to $300,000. Constructed during 1981, the Needle Rush Point condos has received renovations with all the upgrades. More generous than most, a one bedroom here is 896 sq ft, while the two-bedroom is 1,149 sq ft or more. Most have updated cabinetry, stone countertops, stainless steel appliances, crown molding, and tile flooring. Separate balconies offer breathtaking river views. Needle Rush Point overlooks Old River and has a private Gulf-front beach located across Perdido Key Drive. The amenities here are excellent. 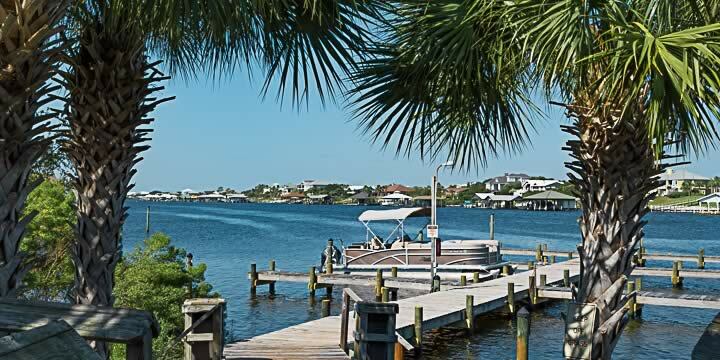 You will find first-come-first-serve basis boat slips, gated boatyard, and storage, lighted docks, a grand pool on the riverside as well as on the Gulf, deeded beach access, tennis courts, and on-site rental management. It is just a short walk to Flora-Bama Yacht Club and restaurant. You can get a great breakfast at the Waffle House. Old River offers boating access to both the Bayou or the Gulf Coast. 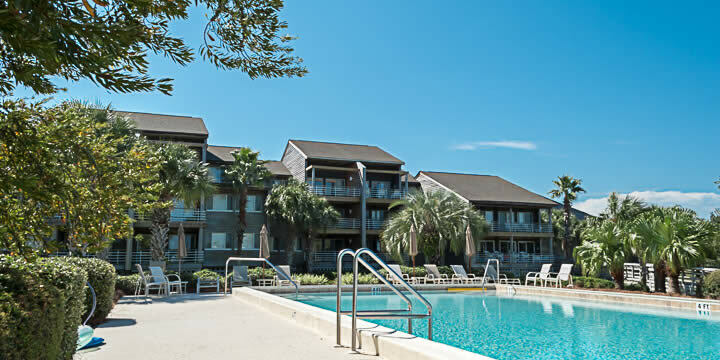 Let us show you what the good life is all about with these great vacation condos. It is rare to find a unit for sale in Needle Rush Point, but you can call us and get on a list to be notified, or for more information. Take a look at the Needle Rush Point Condo Market Report, owners and buyers can see all the current listings, pending sales, and recent condo sales in this condominium over the last 18 months. 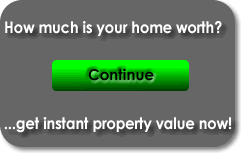 Use this report to determine the current market value of the units here.